Photography on the Run: Morning glory (Prob. 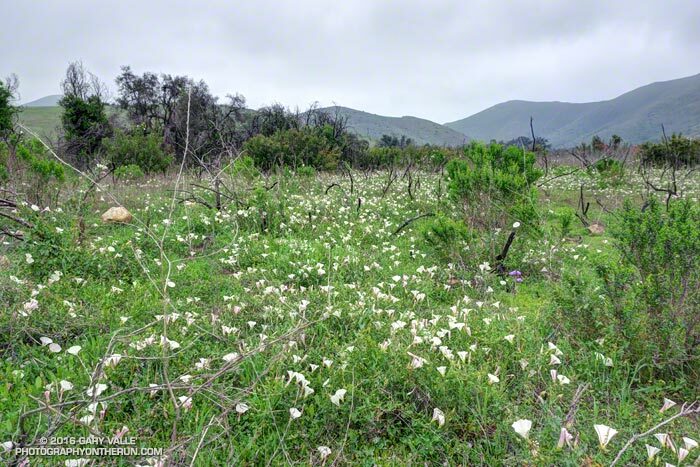 Calystegia macrostegia) in La Jolla Valley in Pt. Mugu State Park. March 19, 2016. Morning glory (Prob. Calystegia macrostegia) in La Jolla Valley in Pt. Mugu State Park. March 19, 2016.